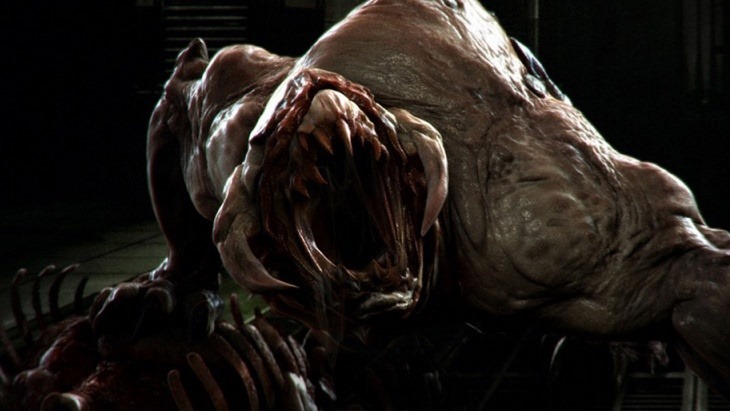 The people over at id Software made many nostalgic fans weak at the knees during E3. They released the first teaser trailer for Doom 4, which has now been conveniently named back to just Doom. Just to get everyone all confused when actually trying to talk about the game without referring to the original. We were then promised a more in-depth look at the game at the developers annual QuakeCon convention, although now we know that this was a bit of a lie. Not in the sense that id Software won’t be showing off Doom, but rather that most of us will not get to see it. Only lucky attendees of QuakeCon will get a sneak peak of the shooter sequel, which has been in development for more than a few years now. Id Software says this is a way to reward fans of theirs who consistently attend the event; fans who will most probably do their best to capture the game footage using a smartphone and upload it to the internet anyway. Smart move indeed. A post on the Bethblog promises that the game will be shown off to everyone else at a later date, but gives no indication as to when that will be. It is a rather silly thing to do, even if id Software wants to reward their fans who are in the USA. One way or another that footage is going to end up online in a form that the developers won’t like, which then leads defensive statements about the bad video footage captured and all sorts of unwanted attention. Would it really be that bad to just stream the event and let all the other fans around the world watch as well? Apparently so.